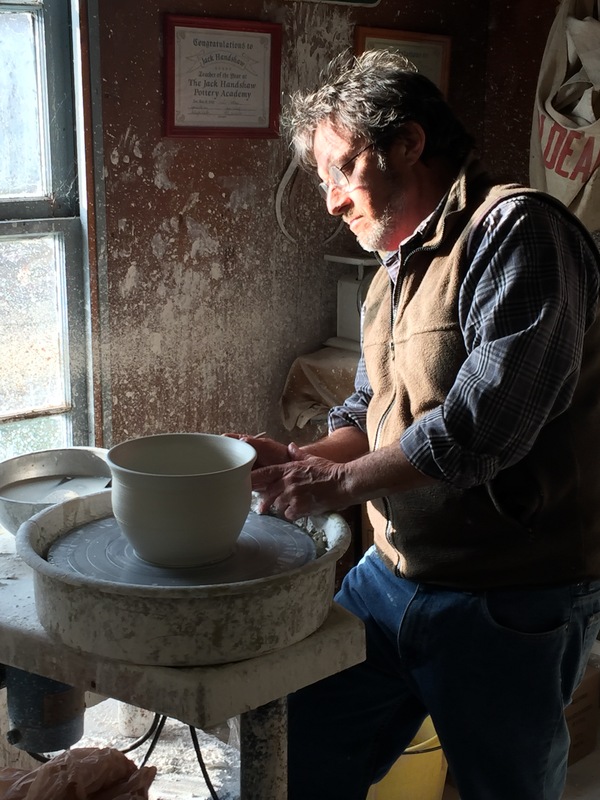 Meet the artists and tour their studios nestled in beautiful western Adams County, PA, just a few miles from Gettysburg. Visit 10 artists in 6 studios located in the historic Fairfield and Cashtown areas. The tour is self-guided and may be completed in any order. Please visit www.foothillsartists.net for more information, artist biographies, and a printable map. Artwork on view and available for purchase includes paintings, photography, jewelry, sculpture, drawings, pottery, wood working, and fiber art. Several of the artists live and work in historic homes. Limited refreshments will be served at several of the studios.